If you have forgotten your password, just enter the following details and you can have it emailed to you. 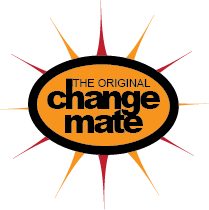 The email address must be the same as the one you used to register with ChangeMates.com.au. If successful, your password will be reset and the new password emailed to you. You will be able to change this password once you have successfully logged in.